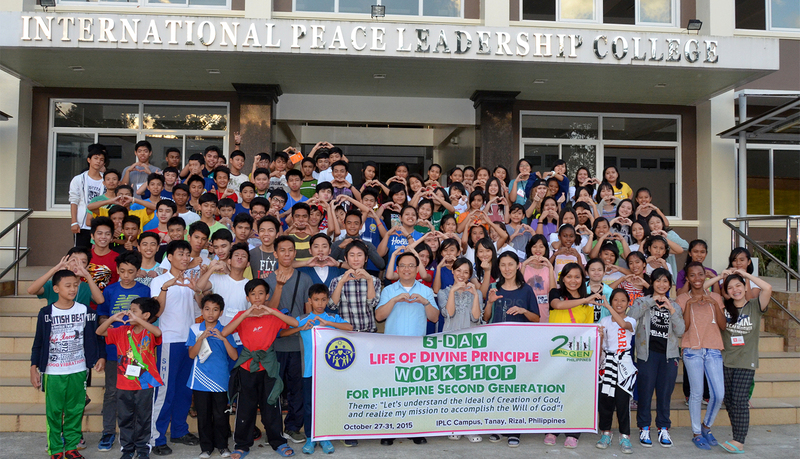 By FFWPU Philippines, IPLC, Tanay, Rizal Philippines: We recently conducted a 5-Day National Divine Principle Seminar for Second Generation Children last October 27-31, 2015. 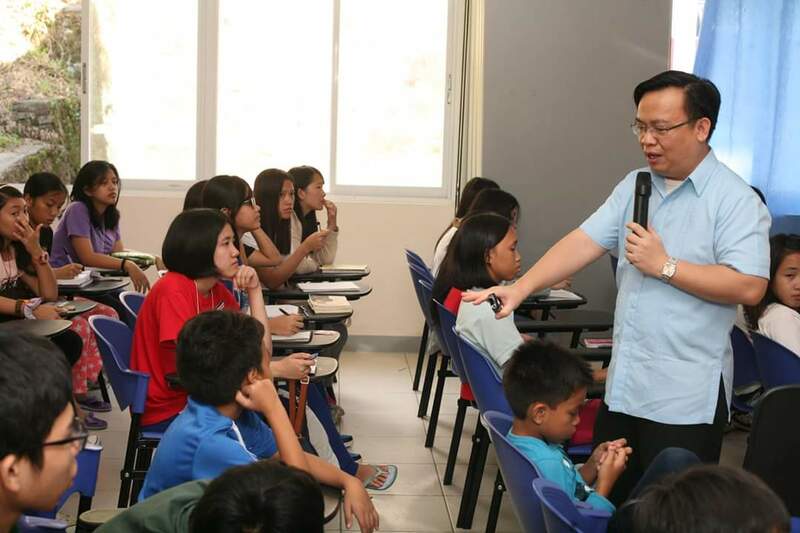 The seminar was participated by a total of 94 blessed children from Grades 5 to 10 coming from all over the Philippines plus 14 second generation as staff. 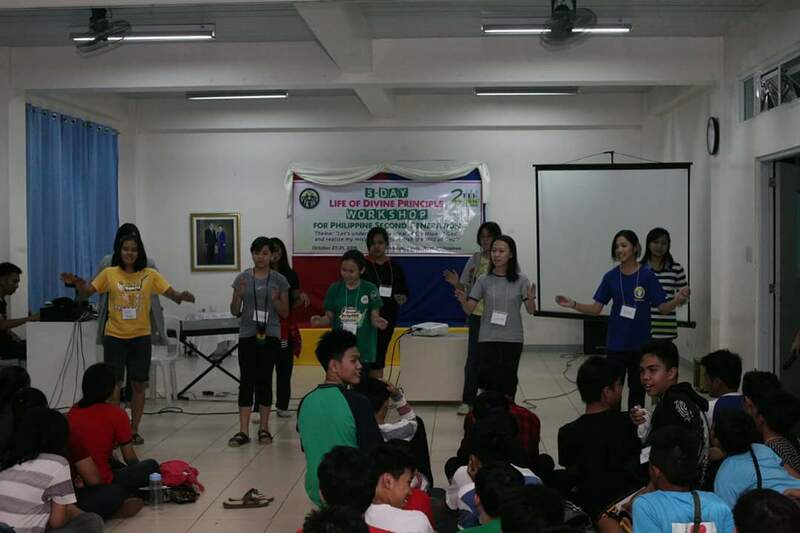 It was held in the campus of International Peace Leadership College (IPLC) in Rizal, east of Manila. 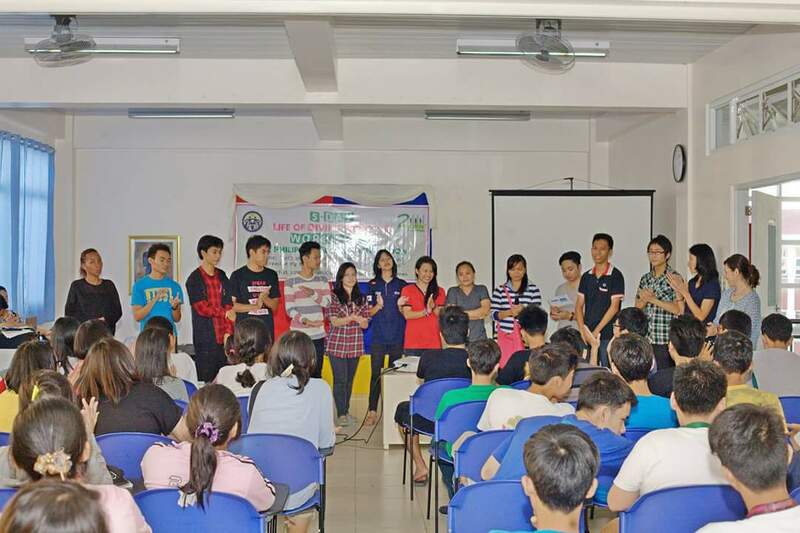 This was the first time in the Philippines where most of the staff were also 2nd generation children including the main lecturer and coordinators of the seminar. The seminar is also dubbed as a “Finding My True Self Seminar” is guided by the theme, “ Let’s Understand the Ideal of Creation of God and Realize My Mission to Accomplish the Will of God”. 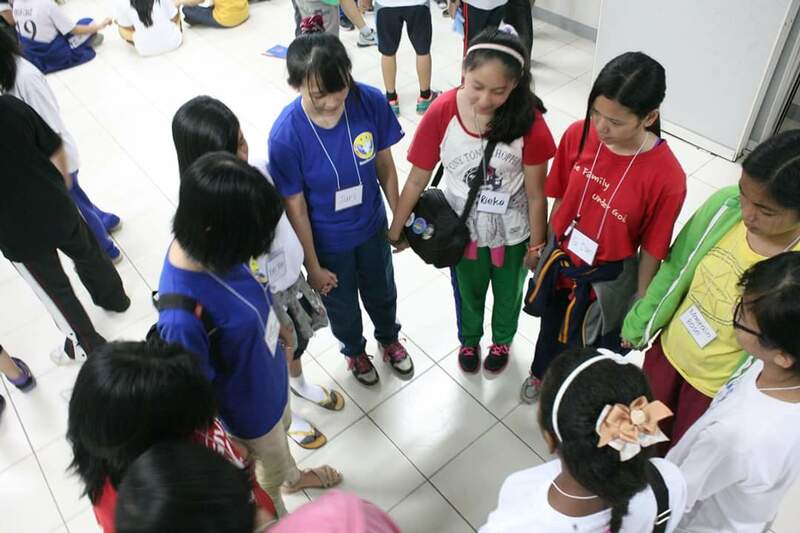 During the 5-Day seminar the blessed children develop camaraderie and closeness as they discover together their true identity as God’s sons and daughters and their providential role. Together they learned the Divine Principle, True Parents’ Life Course and the current providence cantering on True Parents and how they can align their life based on these ideals. 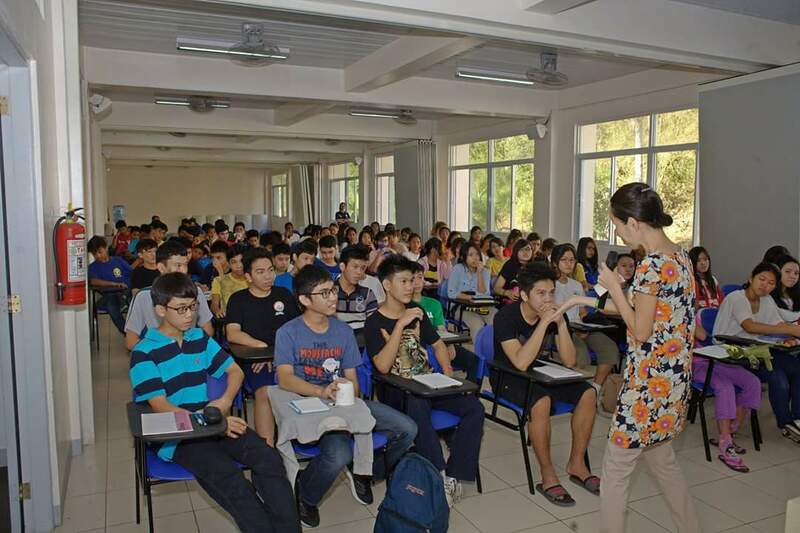 As they engaged in exciting activities together like teambuilding games, sports, cultural shows, outdoor adventures and team reflections, the participants could embrace closely the root of their life of faith. Most of the children were in tears as they depart from the seminar venue and expressed their longingness to be together again by next schedule of seminars in the future.